You know what a shotgun is, don’t you? Well, it’s basically an exchange of smoke from one mouth to the other at a very close distance, a very close distance! Now shotguns are fun as stoners love trying different smoking ways! And if your stoner friends ask you for a shotgun, that’s the ultimate stoner love sign! Exchange of smoke and those intense eye contacts! Too much of gulabi ankhen here! Even if you’re terrible at rolling a joint, your stoner buddy will let you do it anyway! Why? Because your stoner buddy’s ready to tolerate your imperfections! Isn’t that sweet? Oh, yes it is. No matter how the joint turns out to be, your stoner buddy will accept your joint, as the only thing that’s important is to have a good time. A joint family always stays happy! Munchies are the most important thing after a weed smoking session! 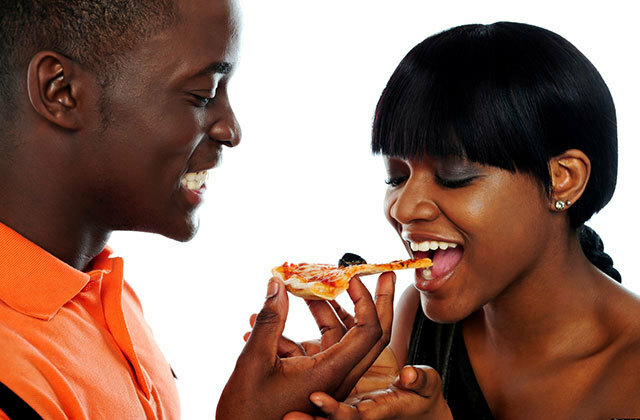 Now if your stoner buddy shares the munchies with you, it is quite obvious that there’s love on your stoner buddy’s mind! Sharing food is a very important thing, so you must be important to your stoner buddy and they just wouldn’t wish to see you starve after smoking a joint! If you wish to chip in, it’s your wish, but your stoner buddy just wouldn’t like it! In that case, money is no good and your presence to them is priceless. All they want is to have a good time. They’d never confess this, but that’s exactly what they mean when they never let you pay for it! Stoners that smoke together, flock together. And weed smoking sessions mean passing the joint around in the circle, but if your stoner buddy offers the joint to you first, it means you are the most important in the stoner circle. Talk about giving first priority! No one’s opinion matters more than yours. 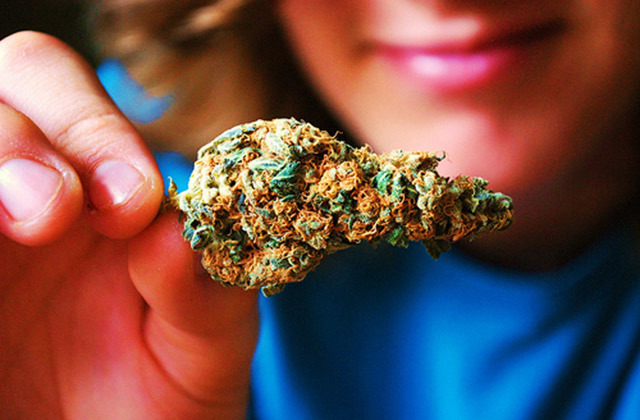 You wouldn’t know much about the weed, but your stoner buddy will ask for your opinion anyway. Why? Think of it as conversation starter. A nice way, isn’t it? If your stoner buddy has saved the best weed strains for you, it is equivalent to a romantic dinner date for two! Your stoner buddy has taken the effort to clean the weed and keep the best for you! All that matters are those precious weed smoking moments. So savor those moments, if your stoner buddy has saved the best for you. A romantic date idea from a stoner, who would have thought? So the next time you hang out with a stoner buddy, remember these signs and……well, do as you wish! 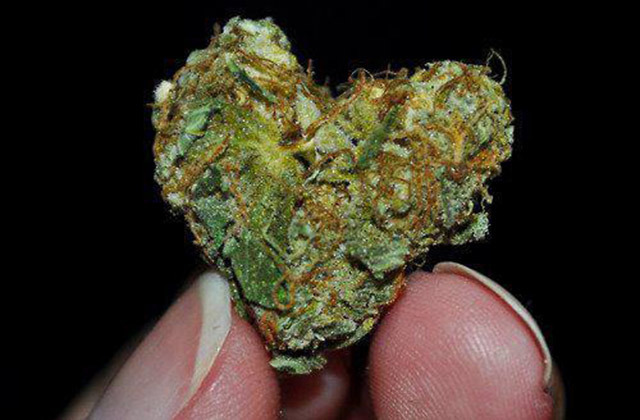 We’re here just to tell you the stoner love signs! How about getting into the minds of stoners some more!